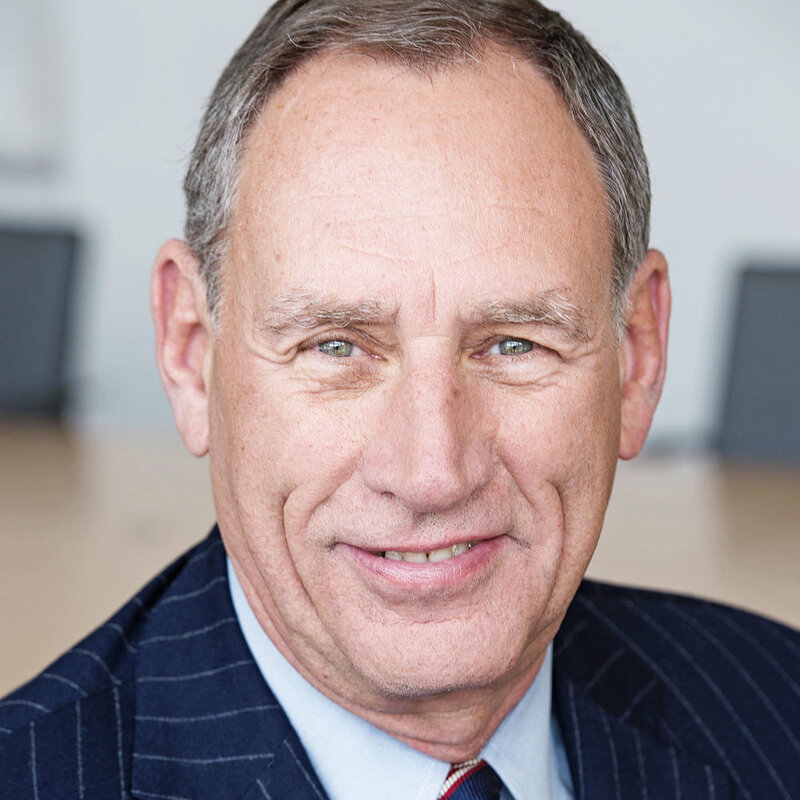 Toby Cosgrove, MD, is former CEO and president of Cleveland Clinic. Serving from 2004 through 2017, he led the $8 billion organization to new heights of achievement and efficiency, seeing it ranked the #2 hospital in America (U.S. News). He currently serves as Executive Advisor, working with Cleveland Clinic leadership on strategies for national and international growth.